Jhenna is a contemporary realist. She is a nationally-known collected artist. Her work is represented in a museum, various corporate and private collections. Jhenna was featured on Oregon Art Beat in 2011 and has been in many publications. She is represented by numerous galleries. Jhenna’s inspiration comes from her connection with nature, Japanese masters and the tenets of wabi-sabi. 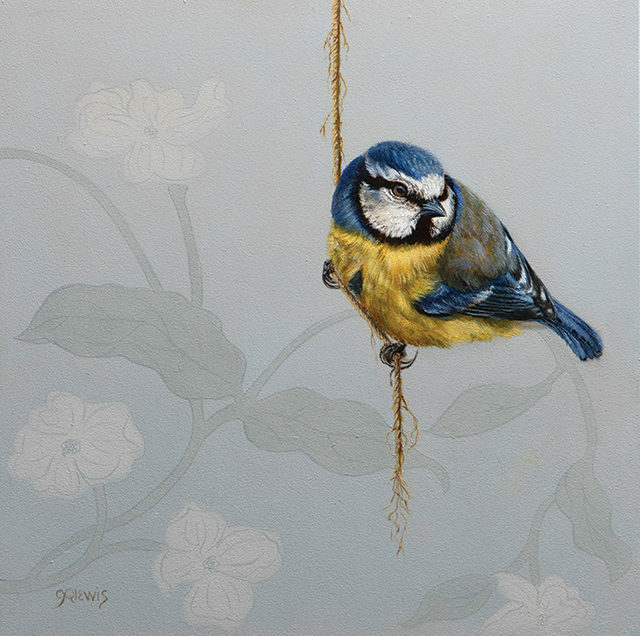 Jhenna’s focus is on still life paintings with meditative compositions that often feature birds.